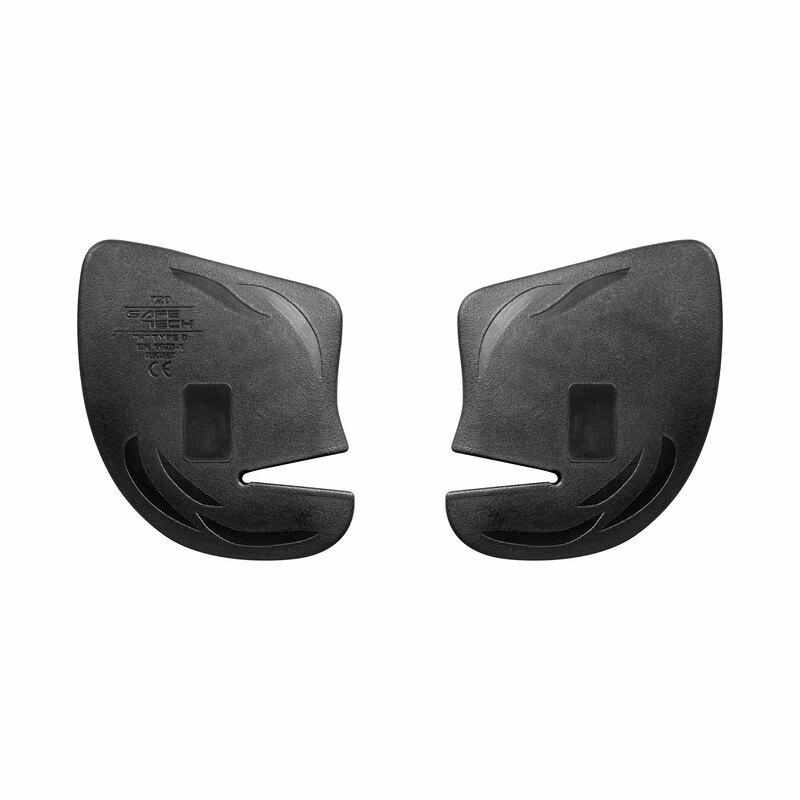 Pack of Safe-Tech protectors for touring or urban use, made of 2 hip protectors. 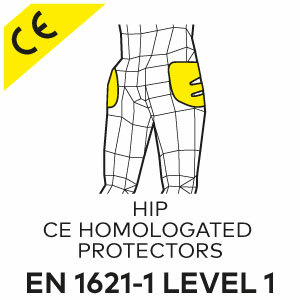 They are CE EN 1621-1:2012 certified, and Made in Italy. Compatible with new Harbour model.